Steven has worked in Financial Services since 2006, starting out as a Financial Planner with Santander. Following a decision to expand his technical knowledge he has pursued a career within Paraplanning. 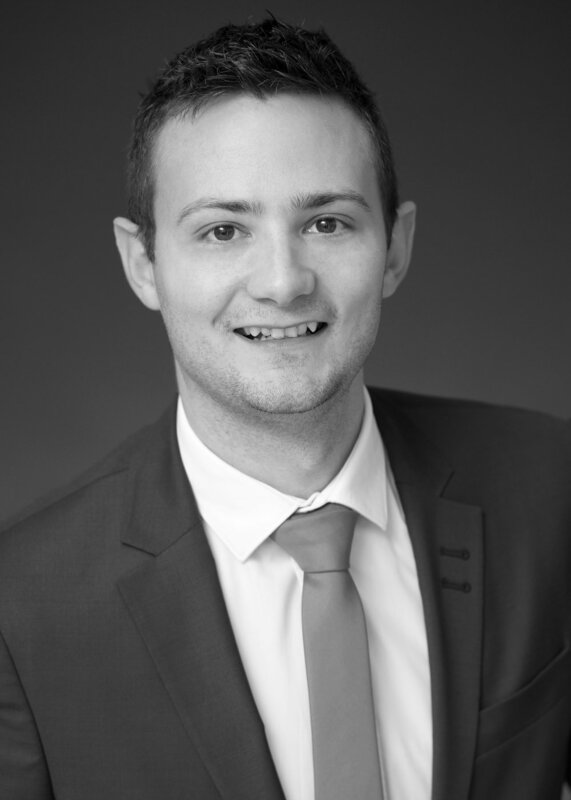 Steven has progressed through the ranks within other National IFA firms to Senior Paraplanner and then Paraplanning Team Leader which involved managing a team of 10+ Paraplanners. Steven will soon be working towards further qualifications both within the UK and Australia to further support and grow the global reach of the TWP Global Group. In the small amount of free time Steven allows himself he is an avid cyclist and part of the “MAMIL” club and also cherishes the F1 calendar (much to his family’s despair). A father of two adorable girls and husband to a long suffering wife. Following on from 4 years at Prudential, Duncan has performed a variety of roles within the industry, including Adviser, regulated complaints handler, compliance officer, technical support and training, business development and marketing. Duncan first met Simon Youlton and Stuart Budgen in 2006, and quickly demonstrated to both Simon and Stuart that he had an unusually diverse and useful skill set and they have worked together on and off for the last 10 years. Duncan became Total Wealth Planning's first “employee” in December 2015 as the directors knew that his skills and experience would be exceptionally useful to the company in a period where everyone needed to fill multiple roles. Duncan’s current role sees him providing paraplanning on complex cases, assisting in compliance and finance functions, as well as providing general technical support to the administration, paraplanning and compliance teams.